The first opportunity to view Curve Studios and the new Curve Gallery exhibition space, currently showing works by Liverpool Artists: Emily Speed, Lisa Who. Robyn Woolston, Hannah Fray, Colette Whittington and Elizabeth Willow. 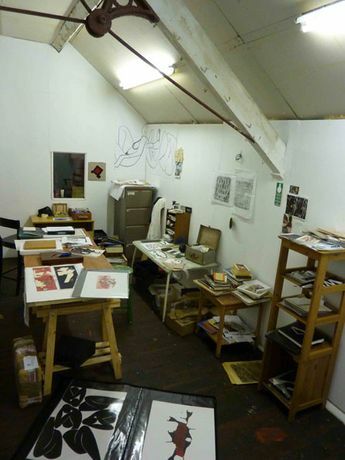 The Open Studio event will allow you to see inside the bohemian warehouse culture of Liverpool. A unique chance to view, commission and purchase original work direct from the artists and to discuss collaborative projects and exhbition opportunities at Curve Gallery for the Liverpool Biennial 2010.